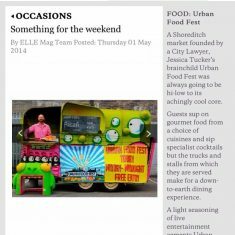 A Shoreditch market founded by a City Lawyer, Jessica Tucker’s brainchild Urban Food Fest was always going to be hi-low to its achingly cool core. Guests sup on gourmet food from a choice of cuisines and sip specialist cocktails but the trucks and stalls from which they are served make for a down-to-earth dining experience. 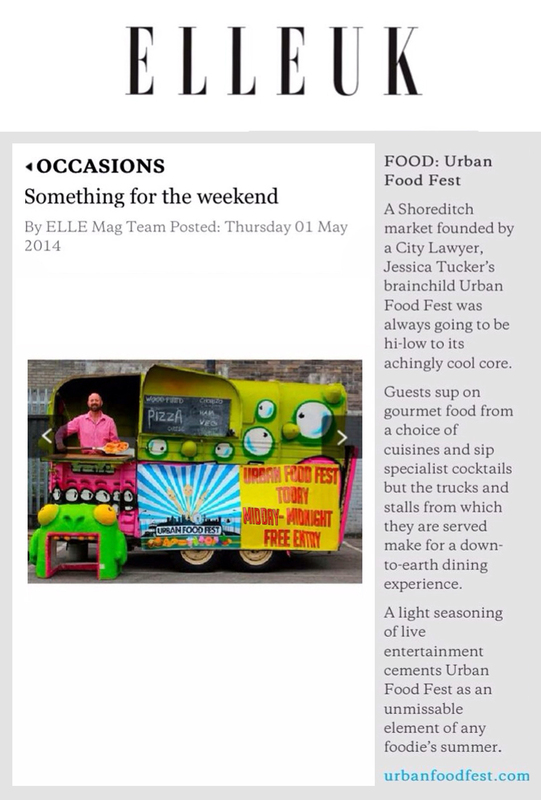 A light seasoning of live entertainment cements Urban Food Fest as an unmissable element of any foodie’s summer. 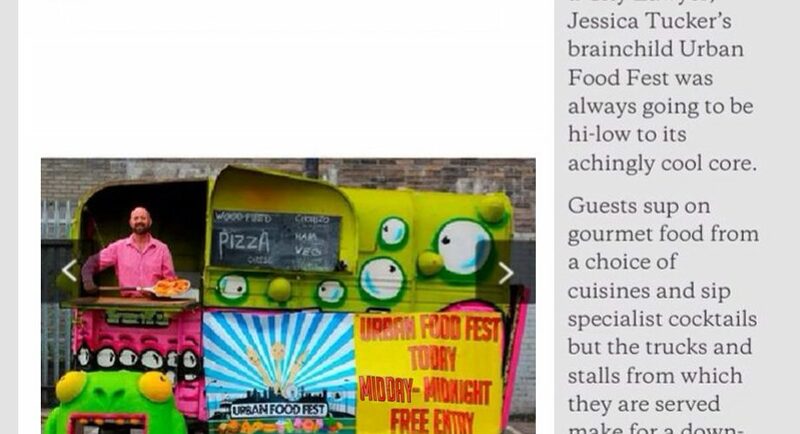 Saturday nights from will see street food markets take over @ Euro Car Parks on Shoreditch High Street. Browse the trucks and stalls for global eats, craft beers and ales, cider and specialist urban cocktails, shots and wine.